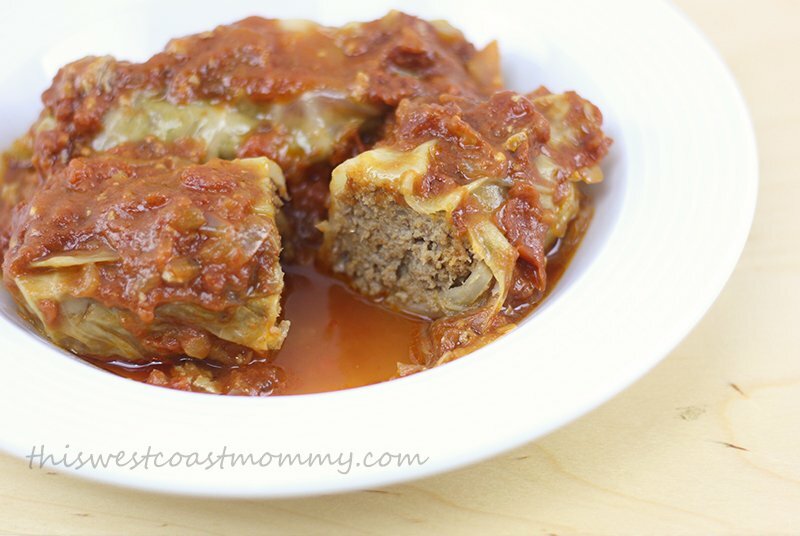 I just tried some crock pot unstuffed cabbage rolls sat night, but was looking for other versions now. Will definitely have to give these a try! 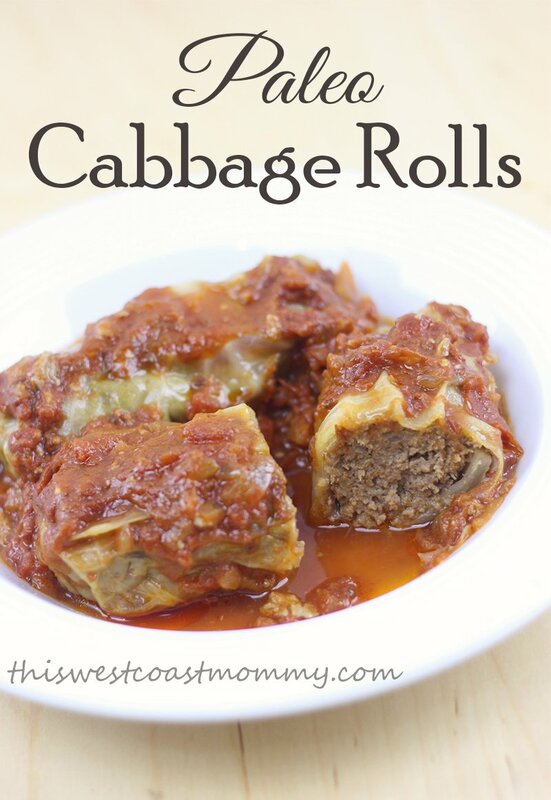 I love cabbage roll, this recipe sound delicious! 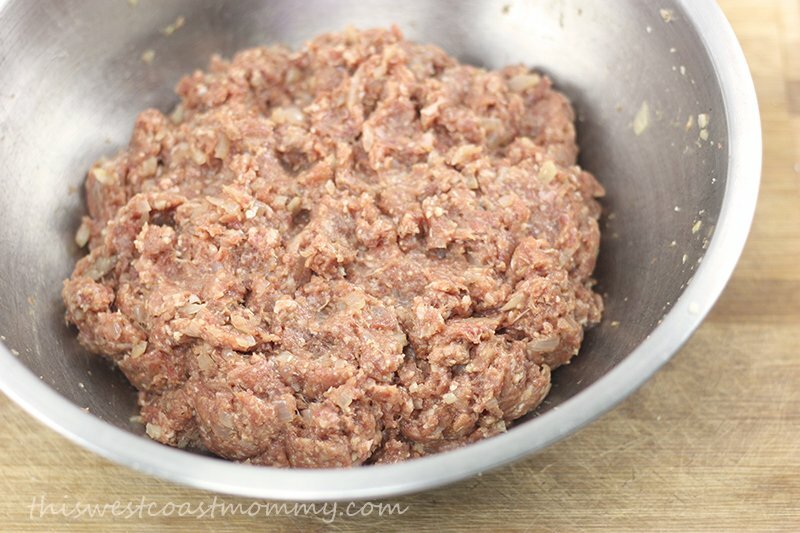 i make “Unstuffed Cabbage” in the crock pot. 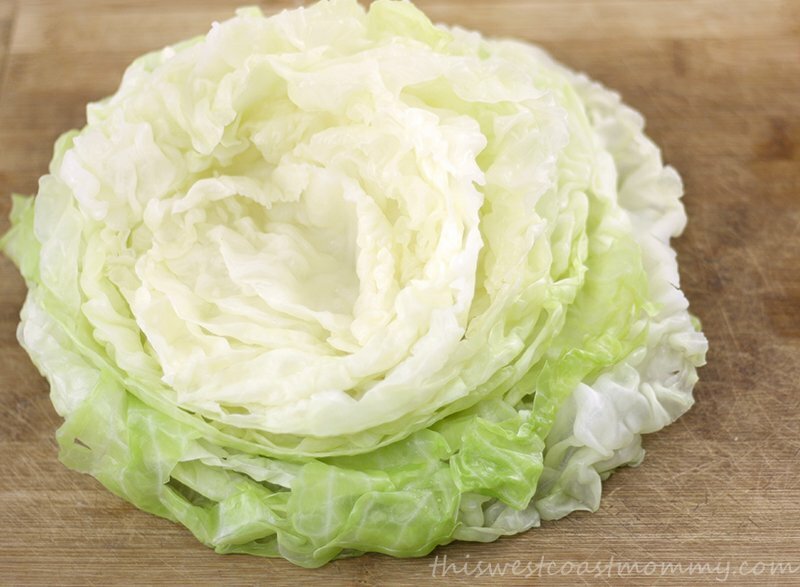 Shred the cabbage, layer the ingredients 2-3 times. Put it on low for 6-8 hours. come home from worke-OOOHHH the smell is wonderful! 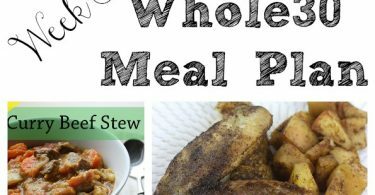 Delicious dinner and if you use a slow cooker liner its easy clean up! A couple stores where I used to live sold all-ready boiled cabbage heads ready for rolls! 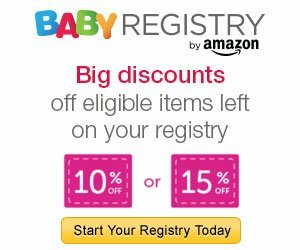 I haven’t found any yet in my new city. I am vegetarian and a friend of mine, of German descent, showed me how to make them with chickpeas, rice and minced onion, rice and mushrooms. A mix of mushrooms really helps “beef” up the taste! 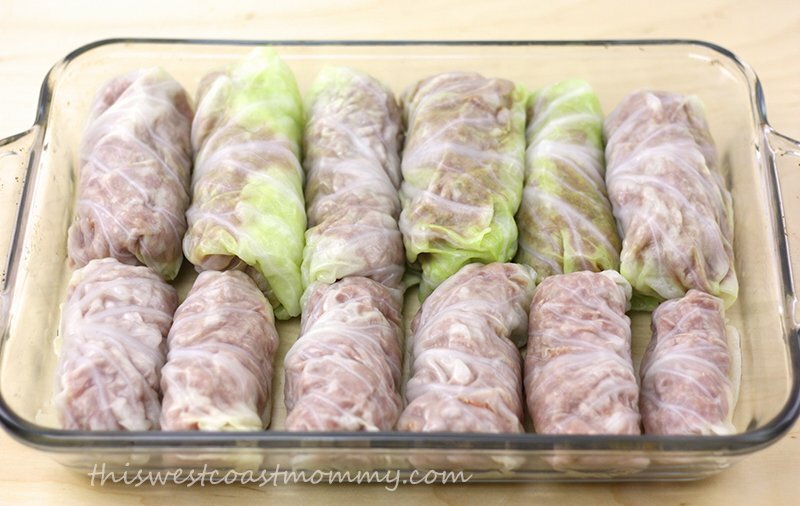 I love cabbage rolls and so does my husband, but my husband can not stand rice, so this would be an awesome alternative to make, think I am going to have to give these a try and see what he thinks! This recipe looks healthy and delicious. 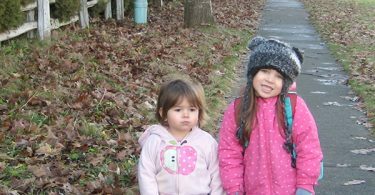 The main challenge would be to take off the leaves without ripping them.